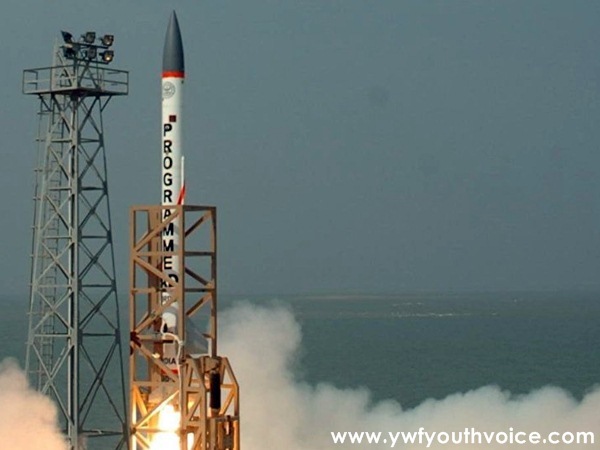 The interceptor was engaged against a target launched from a ship anchored inside Bay of Bengal, taking up the trajectory of a hostile ballistic missile. India successfully test-fired its indigenously developed supersonic interceptor missile Sunday from a test range at Abdul Kalam Island (Wheeler Island) off the eastern Indian state of Odisha, according to local media reports. The missile is reportedly capable of destroying any incoming hostile ballistic missile.